What Are the Pros and Cons of Buying Cosmetics Online? 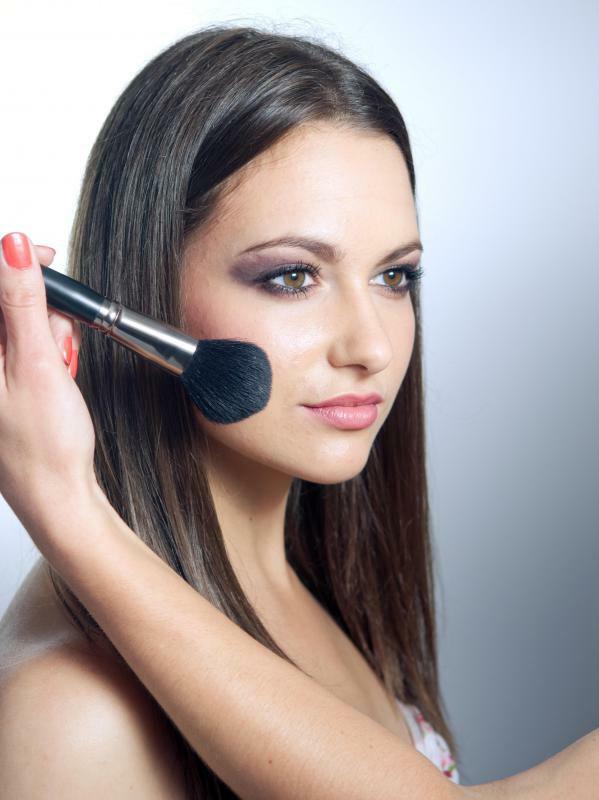 It can be dicey to buy makeup online without seeing the cosmetics firsthand. 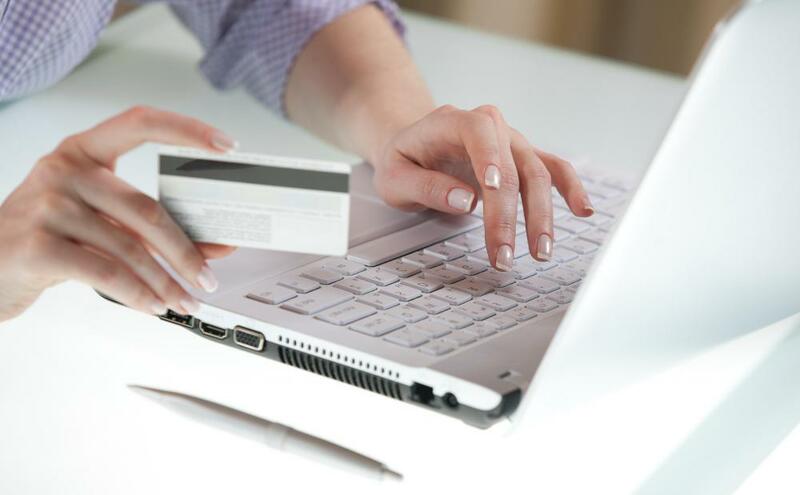 When purchasing goods online, the customer never has to leave the comfort of their home. Many people purchase cosmetics, including blush, online. 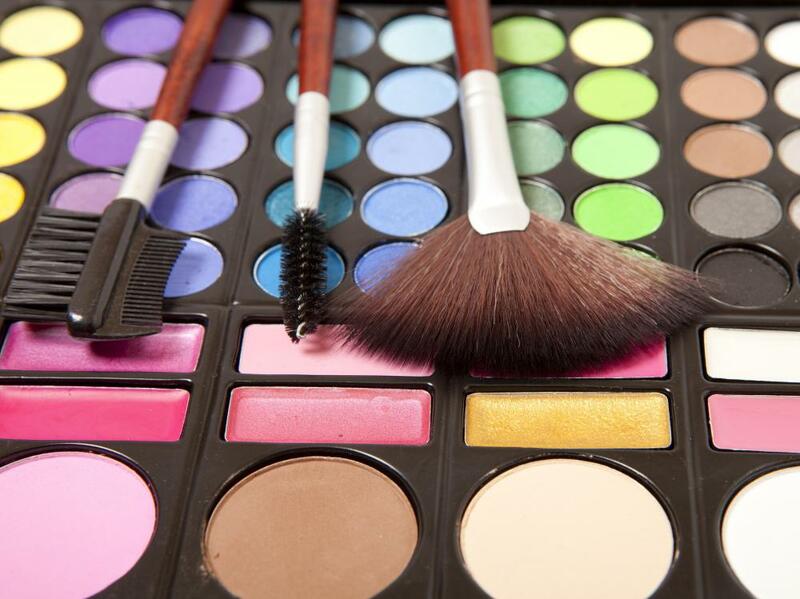 Before buying cosmetics online, compare the prices being offered to that found at local stores. 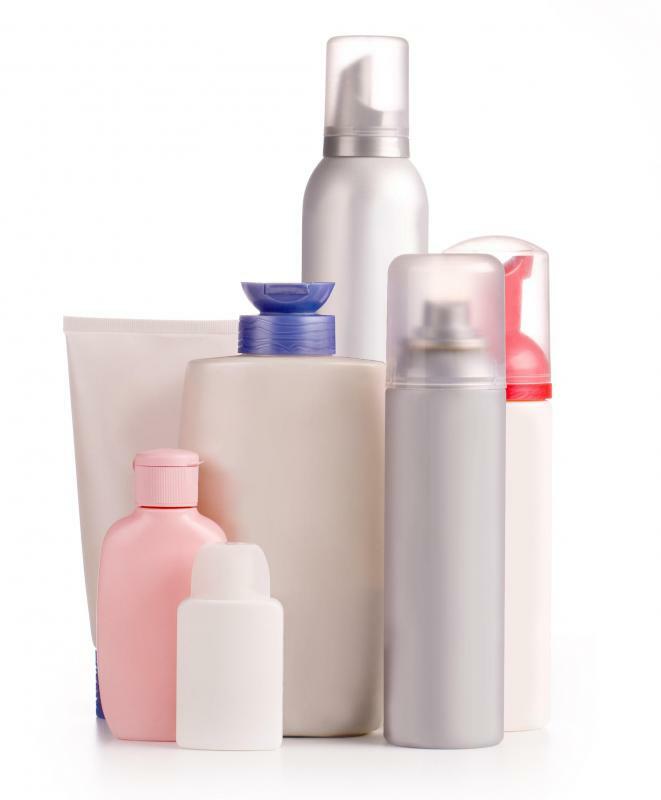 Consumers should test cosmetics in person before buying them in bulk through an online source. The pros and cons of buying cosmetics online are numerous, though with a bit of advance planning and knowledge, many people can benefit from making online makeup purchases. The primary advantage in buying cosmetics online is the ability to shop and compare many different product lines at the same time. The main disadvantage is that the shopper is unable to try on the cosmetics or to inspect them and their packaging before making a purchase. Other advantages to buying cosmetics online include being able to take advantage of discounts, not having to interact with high-pressure salespeople, and participating in various online buyer benefits programs. Disadvantages include having to wait for delivery, the heightened chance of ordering a product that is incompatible with one's skin or complexion, and the inability to develop a relationship with a talented cosmetics salesperson. For many people, buying cosmetics online is often a risky proposition. Cosmetics wearers often choose to shop for cosmetics at department stores so that they can actually try out cosmetics before spending money on them. 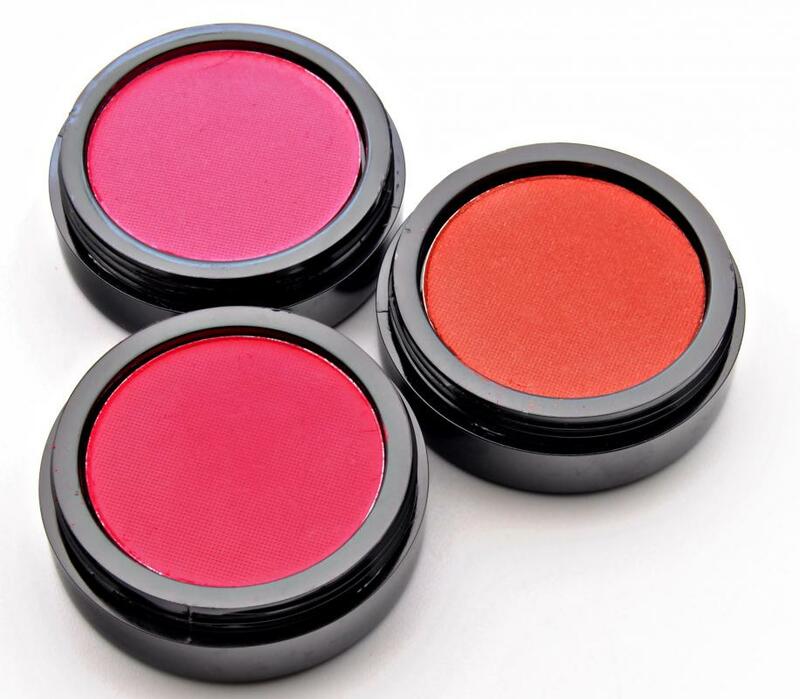 When a customer purchases cosmetics online from a manufacturer's website or the website of a third-party seller, he or she does not have the ability to try out a particular shade or formula. While many online retailers offer a return policy, the process of returning cosmetics takes time, which can be frustrating to the customer. Another frustration for many customers is the inability to work with a knowledgeable salesperson who can assist in product selection and education. On the other hand, when a customer is already familiar with a particular product, ordering it online does not contain any of these risks. Instead, the customer may be able to save himself or herself time and money by not having to drive to a retail store to make a purchase. In addition, many cosmetic companies offer significant incentives to online buyers, including special sales, multiple samples included with each order, and participation in a variety of incentive programs that allow online shoppers to earn points toward various rewards for making their purchases online. Some cosmetics manufacturers also do their best to incorporate the best of both types of shopping by registering online customers for information about special events, such as visits by makeup artists at local stores. This type of system allows customers to purchase items from home in a convenient way while also allowing them to connect with company representatives who can assist them in choosing the types of makeup that make them look their best. How Can I Find Discontinued Cosmetics? How Do I Choose the Best Cheap Cosmetics? How Do I Choose the Best Cosmetics Supplier? What Are the Best Tips for Finding Affordable Cosmetics? How Do I Start a Cosmetics Shop? What Are the Pros and Cons of Buying Makeup at a Cosmetics Outlet? How Do I Choose the Best Cosmetics Bag?